How can a hospital get into mobile quickly? 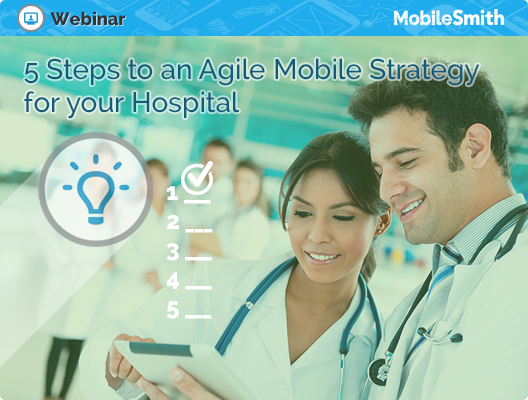 Attend our free webinar on Wednesday, November 19, 1:00 – 1:30 PM EST, and learn how to develop an agile, cost-effective mobile strategy for your hospital! Ready to be the Architect of Your Mobile Success?